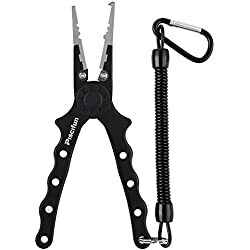 Fishing Legend's "One And Only Hook Remover". It's that easy! 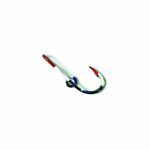 Fishing Legend's "One And Only Hook Remover". How to use the hook remover. It's that easy! Three different ways of removing fish hooks that are buried deeply in a persons arm are shown. Four separate hooks are inserted and removed.